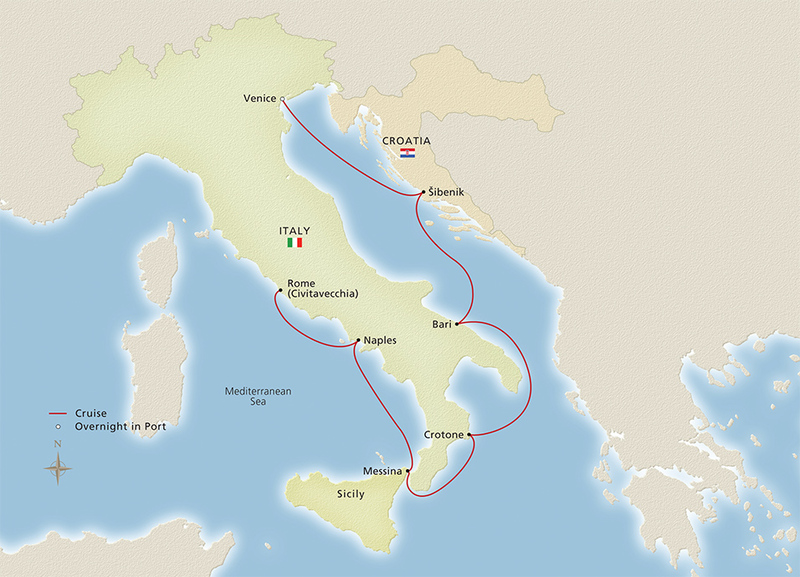 Circumnavigate Italy between Civitavecchia and Venice on this unique cruise, featuring an overnight stay in the city of canals. 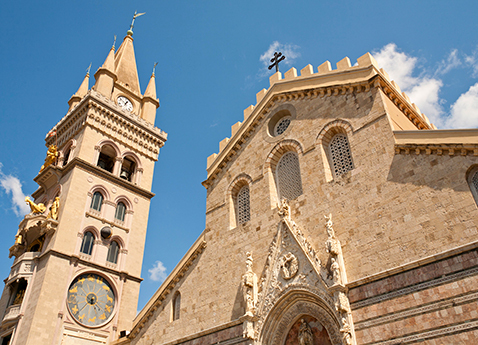 You’ll experience the legacies of civilizations, from mainland Naples to Sicilian Messina and Croatian Šibenik. 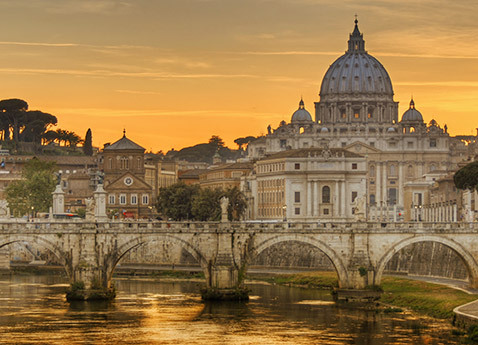 Experience the legacies of civilizations during this fascinating 8-day itinerary, cruising Italy between Civitavecchia and Venice. 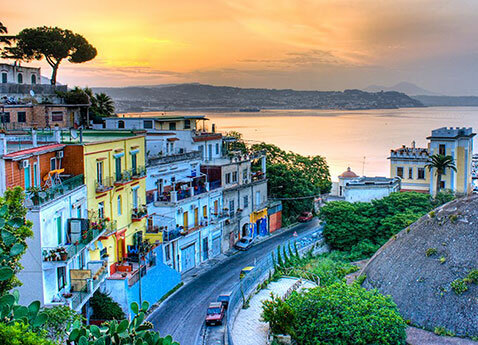 Discover the magnificent Amalfi Coast from Naples and visit Messina, Sicily’s cultural crossroads. 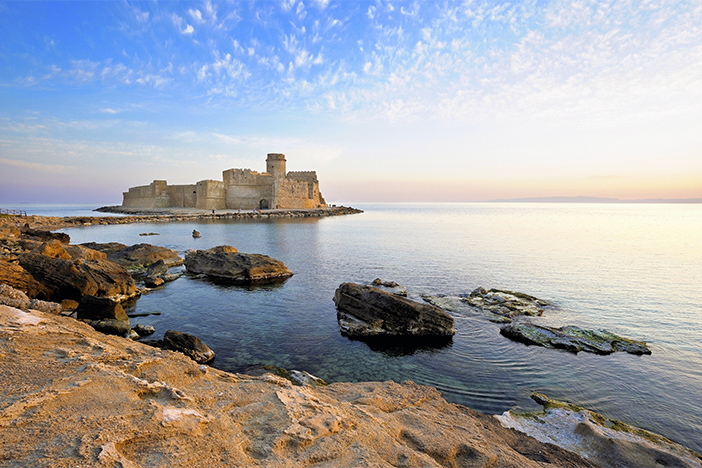 Hear the echoes of ancient Greece in Crotone and witness the beauty of Puglia in Bari. Explore historic Šibenik, Croatia’s oldest coastal town. 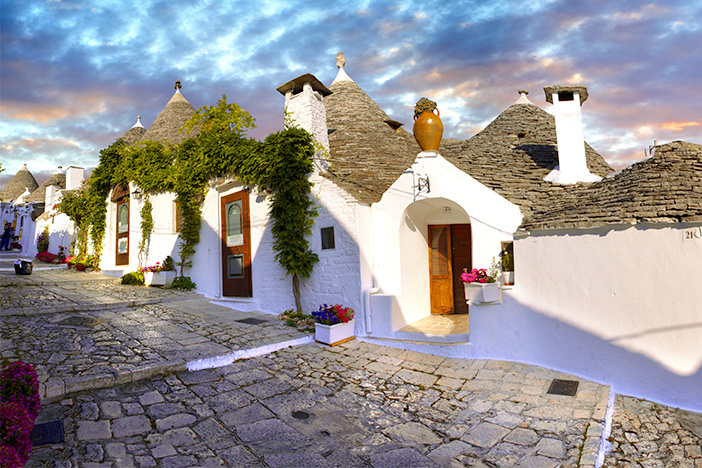 An overnight in Venice lets you immerse yourself in Italy’s most romantic city.